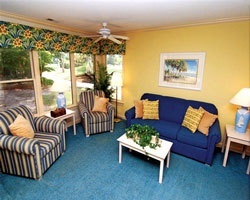 Just 150 yards from the Palmetto Dunes Beach Club, *The Village at Palmetto Dunes* offers a variety of accommodations from studios to 3-bedroom cottages located in a lush setting between one of the three world-class golf facilities and the Rod Laver Tennis Club at Palmetto Dines. Fish or canoe in scenic waterways throughout Palmetto Dunes, or traverse the shady paths by bicycle or on foot. Convenient to shopping, dining, water sports, recreation parks and performing arts venues. Wk 33 also available! Check ad# 1832155! Limited time offer expires 6/6/14: Buy 2 weeks in a packaged deal for $5,000 & use it this August! Wk 32 also available! See ad#1831217! Limited time offer expires 6/6/14: Buy 2 weeks in a packaged deal for $5,000 & use it this August! 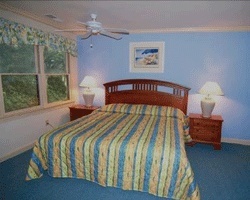 Just Reduced - make an offer today - 2 bedroom suite in week 45! Maintenance fees are paid to date, and price is negotiable! Resort is just steps away from a beautiful beach! Buyer May Receive A Title Fee Credit, Inquire For Details! Great location near many family friendly activities! Inquire now! Motivated Seller! Annual week 27 usage! Beautiful studio unit! Buyer may receive a title fee credit, inquire for details! 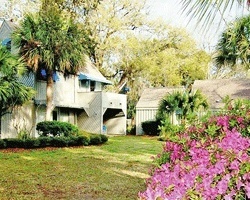 Perfect resort for fun and relaxing vacations in Hilton Head Island resort! Make an offer today! Relax on beautiful Hilton Head Island every year in week 49! Perfect for beach lovers! Buyer may receive a title fee credit, inquire for details! Escape the cold and bask in the sun on Hilton Head Island each year! Week 50! Buyer may receive a title fee credit, inquire for details! Enjoy this fantastic resort every year in week 11! Close to amazing beaches and world-class golf courses! Make an offer today! 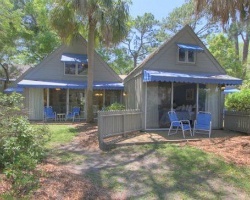 Fun and relaxing resort on Hilton Head Island! Week 27! Buyer may receive a title fee credit, inquire for details! More than 25% off original asking price! Beautiful resort only steps away from the beach! Week 4! Buyer may receive a title fee credit, today! Reduced! Maintenance fees current! Negotiable! Great location by family-friendly activities! Week 49! Buyer may receive title fee credit, inquire now! Enjoy being only steps away from the beach! Close to golf, shopping, dining, arts and more! Annual week 35 usage! Inquire for details! !